Symptoms of Ehlers-Danlos syndrome include overly flexible joints, and stretchy and fragile skin. Joint pain and dislocations are common. 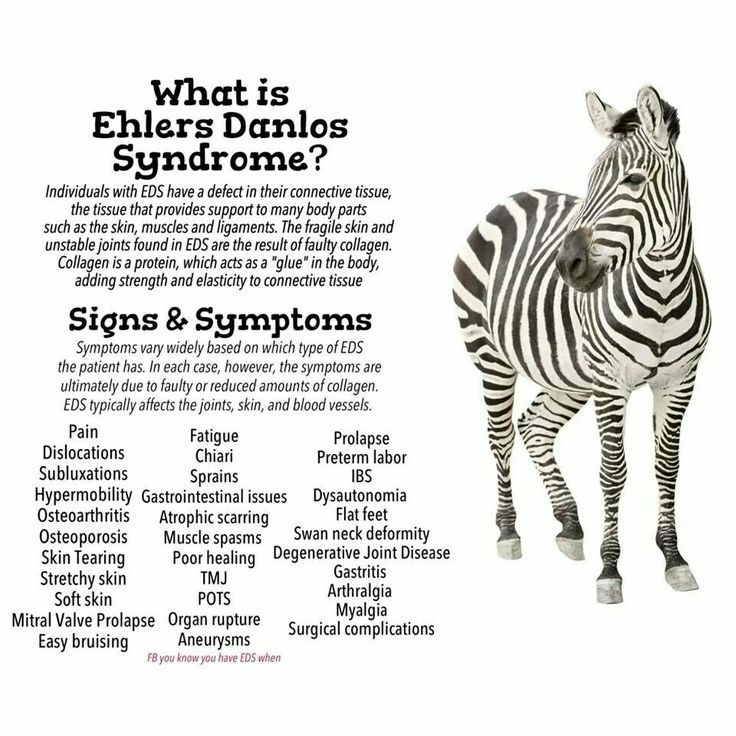 Ehlers-Danlos syndrome (EDS) is a group of inherited disorders that affect the connective tissues — primarily the skin, joints, and blood vessel walls. People who have Ehlers-Danlos syndrome usually have overly flexible joints and stretchy, fragile skin. A more severe form of the disorder, called vascular Ehlers-Danlos syndrome, can cause the walls of the blood vessels, intestines or uterus to rupture. The Mayo Clinic has a comprehensive overview of Ehlers-Danlos syndrome, including symptoms, causes, complications, diagnosis, treatment, lifestyle and home remedies, and coping and support. Symptoms of Ehlers-Danlos syndrome include overly flexible joints and stretchy and fragile skin. Joint pain and dislocations are common. The skin of someone with EDS may feel very soft and velvety. If the skin is damaged, it often doesn’t heal well. Stitches used to close a wound will often tear out and leave a gaping scar. These scars may look thin and crinkly. Treatment for EDS can help manage symptoms and prevent further complications. There is no cure for the syndrome. Medications can help control pain and blood pressure, while physical therapy can help strengthen muscles and stabilize joints. The Ehlers-Danlos Society has a list of support groups on its website. In addition, the society provides valuable information for educators and parents about helping children in school. 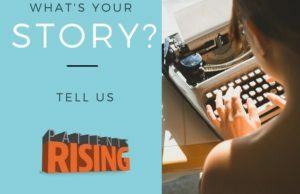 Resources include An Educator’s Guide: Meeting the Needs of the Ehlers-Danlos Child and A Parent’s Guide: Helping Your Child Succeed at School. The latter contains information about accommodations for meeting the needs of the EDS child. The society also has tips for caring for someone with Ehlers-Danlos syndrome. The EDS Network C.A.R.E.S. Foundation addresses myths and facts about the syndrome. To search for clinical trials being conducted about EDS, visit the ClinicalTrials.gov website. A more technical explanation of Ehlers-Danlos is available from the U.S. National Library of Medicine Genetics Home Reference Guide.